Teresa Stephens is a native of Baltimore, Maryland. She works as the community outreach and development director for the City of Baltimore’s Department of Housing and Community Development. Her focus on community service has led her to numerous volunteer and community leadership roles. She has served her community for more than twenty years. Her professional experience and talents successfully benefited many organizations including the Baltimore City 4H, Girl Scouts of Central Maryland, the Robert C. Marshall Recreation Center, Upton Neighborhood’s Gardens of Hope and many others. 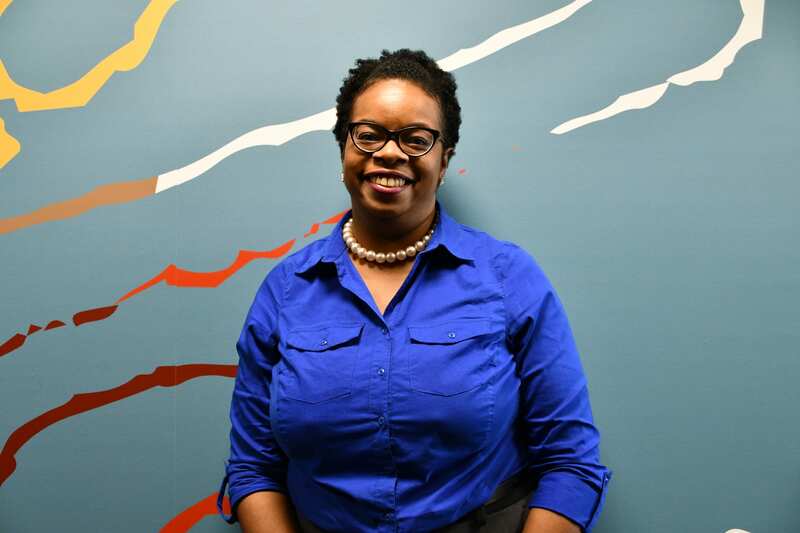 Teresa is a graduate of Frederick Douglass Senior High School, Baltimore Maryland and holds a BA in English from West Virginia State University. She is an avid urban gardener and enjoys time with her family. Teresa is married to Wallace Stephens, Jr. and together they have two sons, age 15 and 13.